Cars like this Dodge Monaco are the reason that Americans were able to function for so long without minivans, SUVs, crossovers, MPVs, and, well, you get the picture. You see, cars used to be big. And not just Cadillacs and Lincolns, but regular cars, too. The average American family with 2.5 kids and a dog could easily fit in a classic four door like this, and still have room for Grandma – and that’s if they bothered to wear their seatbelts. Heck, without seatbelts you could get another 2-3 folks in the car comfortably! Sadly those days are gone in the name of efficiency and safety (? ), but you can relive them for the scant $5,500 that this car available on Craigslist in Laytonsville, Maryland would cost you. For my money, the American automobile industry has produced very little that is unique or interesting since about 1969. Sure, that new Cadillac CTS-V Wagon is a little different, but beyond that..? If you look back, American cars had the stronghold on brute muscle. We weren’t refined, but we could power our way through everything. Hmm.. I guess you could say that about pretty much our whole culture, but I digress. In 1992 Chrysler, to just about everybody’s surprise, introduced what many considered to be a modern-day Cobra complete with participation from none other than Carroll Shelby himself in its development: the Dodge Viper. That the Viper ever made it past the show car stage was a testament to the fact that the Big Three can deliver, when the mood strikes them. 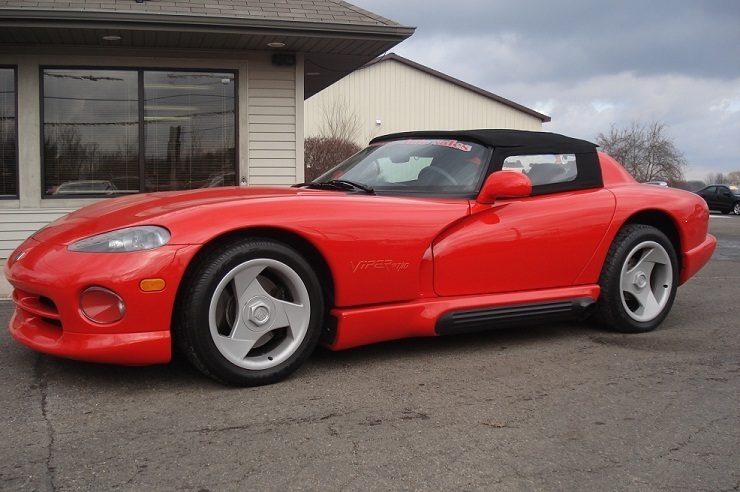 This low-mileage red example here on eBay in Chesaning, Michigan with a buy-it-now price $28,495 could very well represent an increasingly rare opportunity to get an “as new” Viper for less than the price of a new Camry. We think they’ll only go up in value from here. Dieseling Down: Why Can’t I buy the Diesel Car I Want in the US? A few months ago I had the pleasure of sitting next to the U.S. brand manager for Audi’s motorsports program on an overnight flight to Munich. He was off to lead a team of American journalists on a tour through the mountains near Ingolstadt in the new R8 GT. I, on the other hand, was headed to Lyon, France to gain an entirely new understanding of how the World Health Organization pontificates and promotes specific agendas, but that is a topic for a different blog. I think it goes without saying that I’d have rather gone with him. During the almost nine hours we spent together no sleeping, working, or watching movies, I did get the chance to pick his brains on a number of topics related to Audi and the automotive industry in general – among them one of my pet soapbox issues: the lack of new-tech diesel cars available to U.S. consumers. It was the 1980s. Michael Jackson was black, Chevy Chase was funny, and Cadillacs were for old people. Then came the yuppies, and they wanted 3-series BMWs, Mercedes 190s, Saab 900s, and other small, sporty sedans – and they were willing to pay lots of money for them. 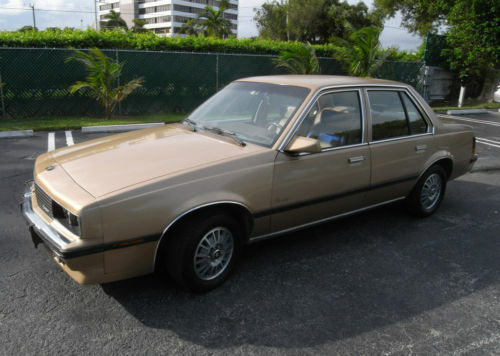 Not wanting to be left behind, in 1983 Cadillac decided to get into the game with the Chevy Cavailer-based Cimarron. Fast Forward 28 years to the present, and there is a guy offering this 1986 Cimarron on eBay as a collector item with a Buy it Now price of just $24,900. 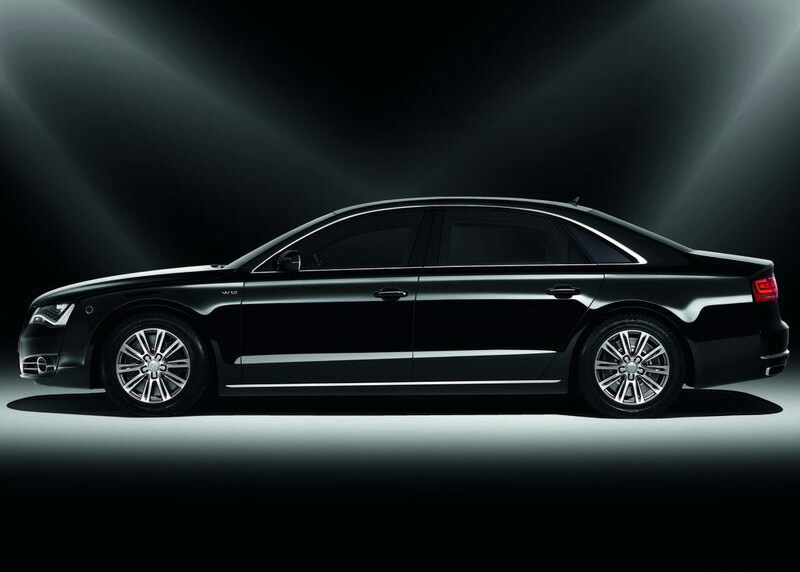 Front wheel drive isn’t for everyone, and I’ll be the first to admit that I generally prefer the back wheels propelling me down whichever back road I choose. That said, FWD has its place, as proven by the billions and billions served by McToyonda. 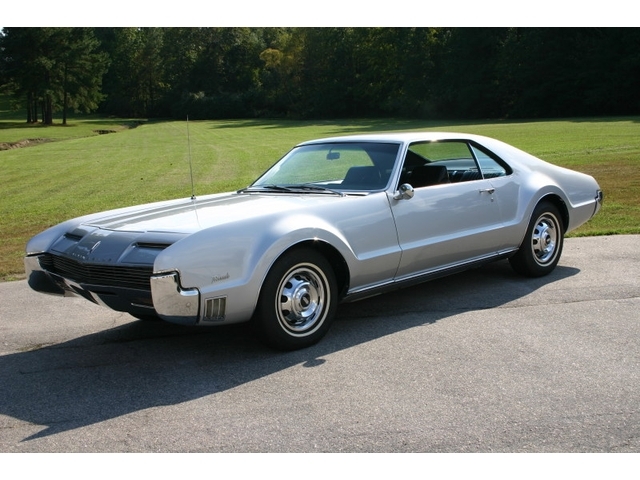 However, before the Camry was a gleam in some uninteresting fellow’s eye, the guys at GM decided that FWD was worth a go, and they built the Toronado (and the Riviera and Eldorado). The specs read brilliantly: 425 cubic inches, 385hp, pop-up headlights, power seats, windows, air conditioning – everything anyone could want in a sporting GT, at least in a big, chrome-laden American muscle GT. But what’s this? FWD. Find this nice silver on black GM exec-ordered example here on eBay, where the auction will end soon and we’re guessing will not meet reserve. We will cover this more in-depth at a later time, but I seem to be on a mission to own at least one of every car my parents ever had – at least as long as I’ve been around. 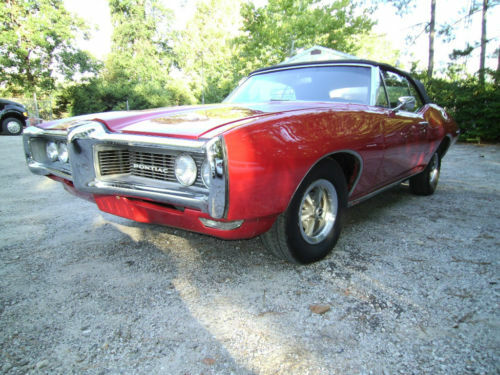 I’ve had the Fiat 850 Spider, the Mercedes W123 and W126, and the Alfa Spider (although there remains some debate over just whose car it was), but one car I have long lusted after yet never built up the courage to ask my wife if I can buy is a Pontiac LeMans like this example on eBay in Columbia, South Carolina with a Buy it Now price of $16,000. 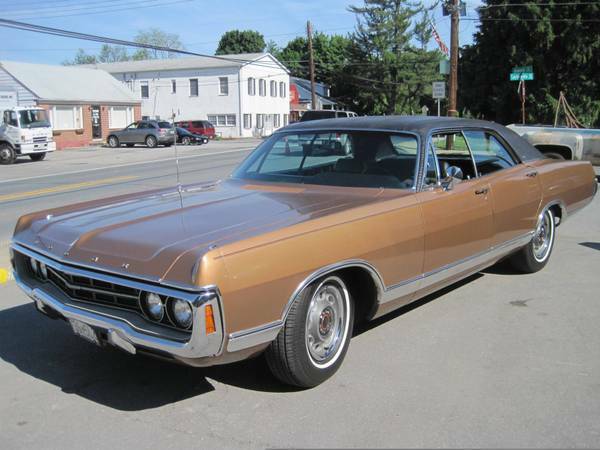 Understand, she hates 1970s-vintage American cars – for personal reasons involving a Dodge Monaco named “Big Rosie”….